Micro now offers its extensive materials processing and engineering expertise for custom toll processing. Micro’s toll processing offers a valuable opportunity for companies to process their material without the investment of their own full-scale production facility and staffing. Micro has over 60 years of experience in manufacturing and processing micronized powders, Micro has the knowledge, expertise, analytical equipment, processing equipment and innovation to custom process powders for many applications. 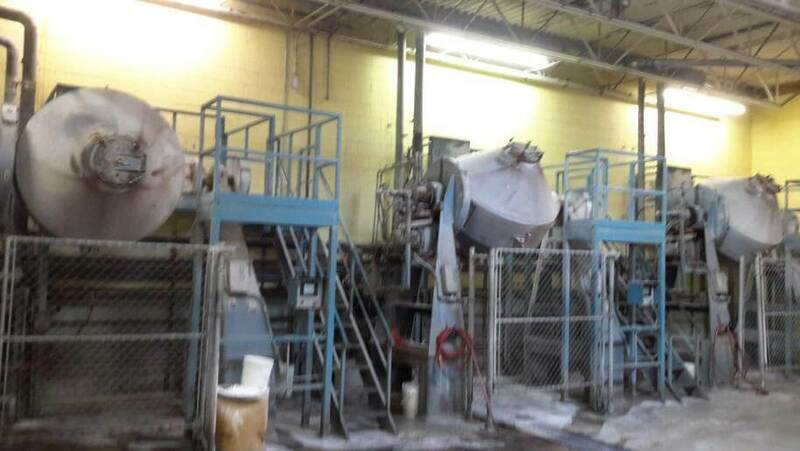 Though our technology started in the abrasive field the company has evolved into a world class powders processor for many non-abrasives applications. Using Micro’s time proven quality system the company can guarantee product quality and performance. Micro Abrasives Corporation has been ISO 9001 registered since the late 1990’s and is currently registered to ISO 9001:2015 standard. With long-term relationships built on mutual trust and a strong partnerships Micro can reduce costs, lower inventory expenses, and eliminate environmental regulation concerns allowing the customer to focus on sales and distribution of the finished products.